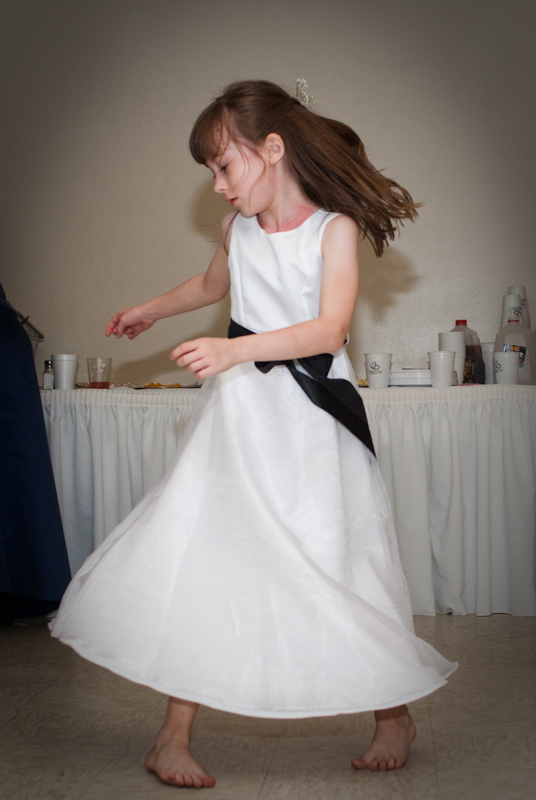 Kathryn danced the night away at her second cousin Matthew’s wedding. Today is her birthday, I want to wish her a Very Happy Birthday. I love you Kathryn.